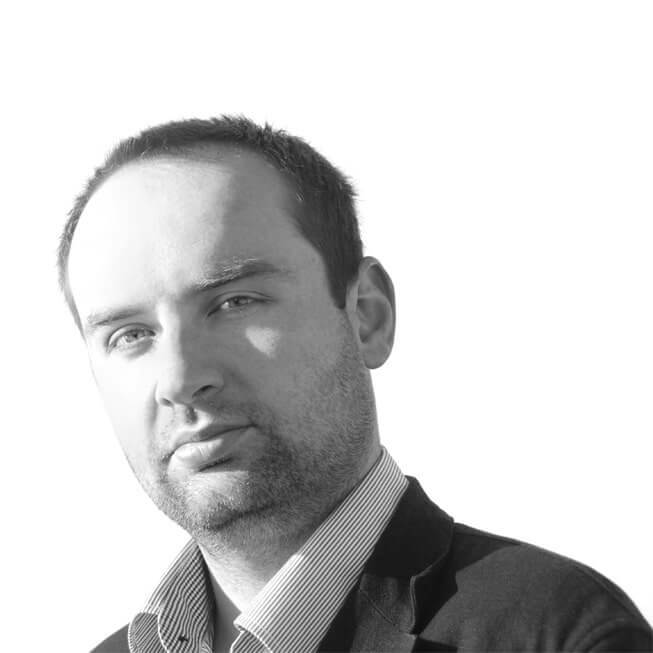 Mladen Pupovac has more than 10 years of experience in online marketing. During this time, he was involved in various projects related to web site development, content creation and website management. He is focused on SEO, more specifically on off-page website promotion, and keeps developing his skills in this area. Working with Online Performance helped him gain and develop new skills and explore the world of SEO and ORM in detail.